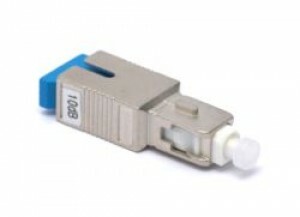 Buy from MCL Data Solutions' range of high quality optical fibre attenuators, with singlemode and multimode options; build-out and inline styles optical attenuators and FC, ST, SC, and LC connectors at low prices. 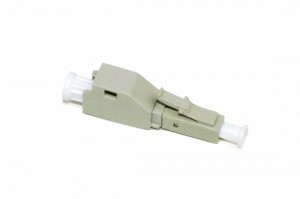 Use the filters on the left of the page to find the product you require. If you need any assistance please call us on 01702 443810. 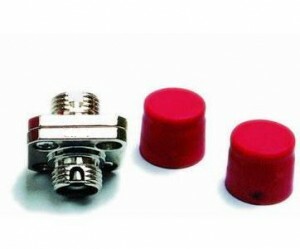 Optical Attenuators are a means of reducing the level of a fibre signal. 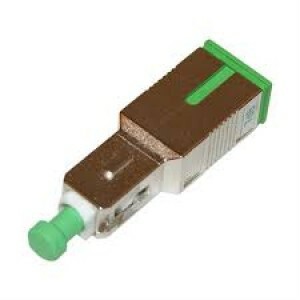 There are essentially two reasons for doing this - one, for artificially inducing a known loss into a system for testing purposes (for example to simulate a poor connection or a long fibre link) and two, for reducing the power received at an optical input to keep the level in the optimum range for the receiver and prevent saturation. 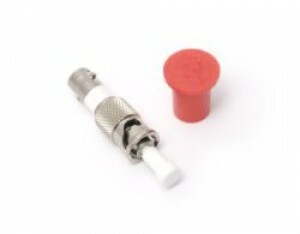 The optical attenuators offered by MCL Data Solutions fall into two basic methods of operation: air gap and doped fibre. 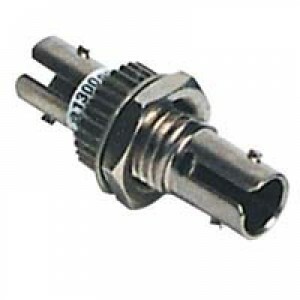 Air Gap is a method where a mating pair of connectors are spaced apart by a precisely measured distance to induce a known loss. This method suffers the disadvantage of increasing the back reflection. 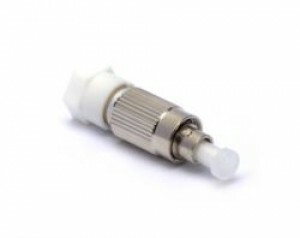 Doped fibre attenuators are made using a section of fibre which has been manufactured with an absorption agent within the core which blocks the path of a fixed amount of light. 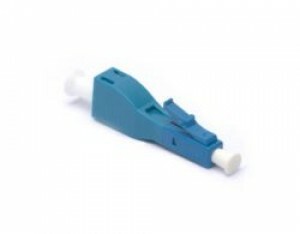 Should you require any assistance in choosing the best products for your requirements, please do not hesitate to contact our experienced technical staff. 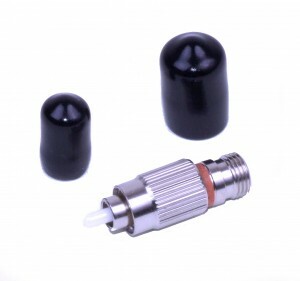 At MCL Data Solutions we offer a wide choice of optical attenuators from stock in a wide range of different connector configurations to suit your exact requirements. If you require something that is not listed, please contact us and we will do our best to help.